We have all heard the similar phrase “leading edge” or “cutting edge.” What does “bleeding edge” imply? The risk and uncertainty of being an innovator can certainly have it’s downside. Conversely the reward can be found in the competitive advantages gained in the marketplace. This has certainly been true in the world of design and construction. Architects who embrace 3D BIM modeling early are seeing their practices grow. Solid surface fabricators who also invested in 5 axis CNC machining technologies are also experiencing growth. BIM software and 5 axis CNC machining technologies together help to drive efficiency and accuracy when utilized as part of a well planned project SOP process. Together with a great technical team, the sky’s the limit to what can actually be achieved. Design professionals are embracing 3D technologies at a rapid pace and are requiring building professionals to do the same. 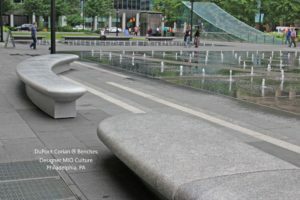 Unfortunately some solid surface fabricators have been slow to adapt to these changes. 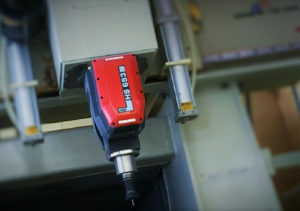 5 axis CNC machining requires programming software such as Solidworks®. Fabricators who have ignored these opportunities have forfeited greater business advancement. There is a degree of risk in being an innovator on the bleeding edge. ASST values and embraces technological change in order to serve our customers effectively. As an early adopter of CNC machining technologies, ASST today has two 3 axis CNC machines as well as a 5 axis CNC. These investments have proven wise in the project opportunities they have brought and the professionals who have sought to work with us. 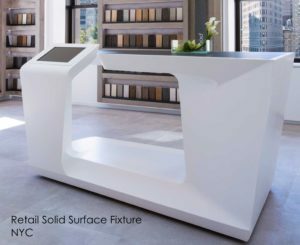 Our employees have a depth of knowledge with programming software and CNC machining solid surface. The quest to look for better ways to serve our customers will always continue! First impressions always count. Be sure to call us for your next bleeding edge project! Whatever you need, ASST can build it to the exact specifications, in a safe manner and to the finest quality standards you expect. Contact us now online or call us at 717-630-1251.